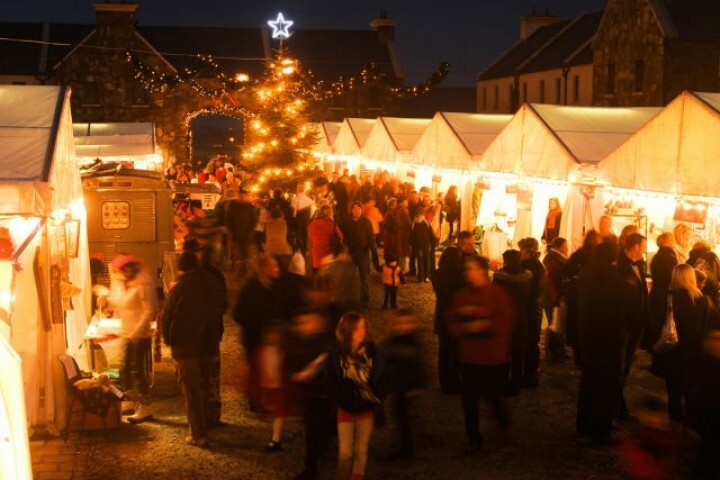 Following in the grand tradition of cities like Vienna, Munich, and Prague, Trump International Doonbeg host the annual Christmas Market, which is sure to be even bigger than last year with a huge variety of festive cheer in store. The courtyard at Trump Doonbeg will once again be transformed into an Old-World town square, featuring stalls stocked with retail items ranging from fine wares to handmade crafts and Christmas treats. 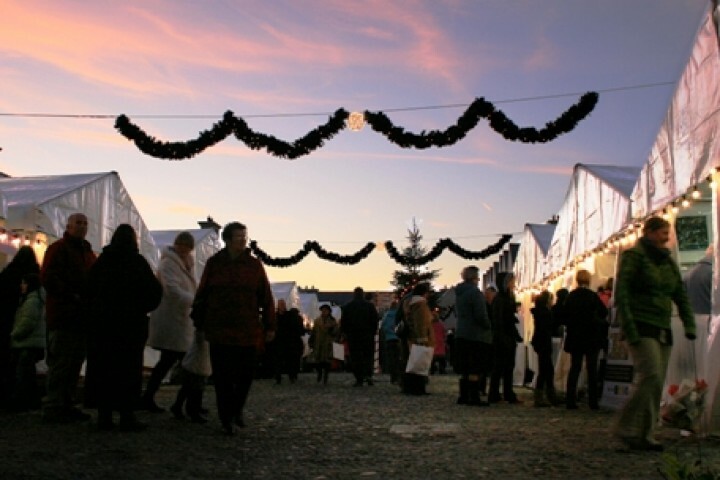 Enjoy stress-free shopping in a traditional, festive environment where the smells of gingerbread and roasting meats from the outdoor café will entice you to stop for a nibble as you meander through the sixty stalls. The on-site live Nativity, along with a Santa station and carol singers, will offer holiday entertainment for family and friends of all ages.